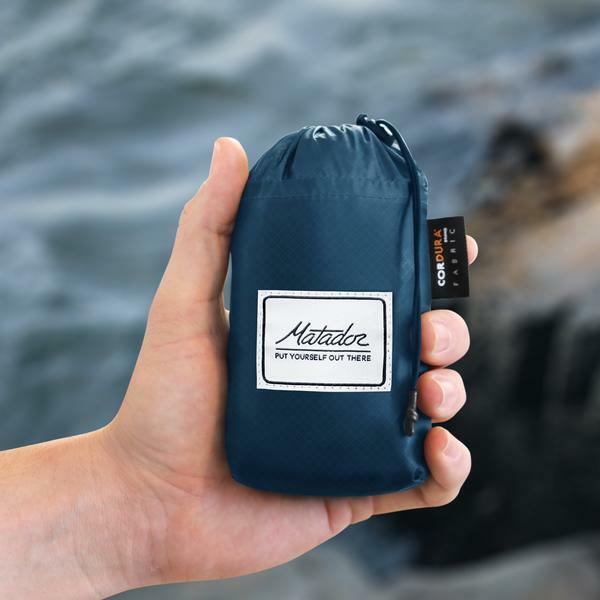 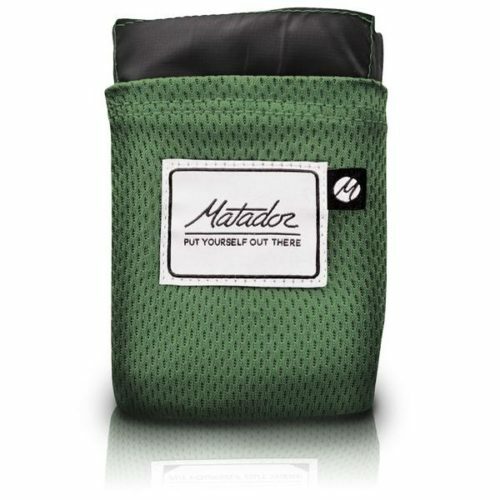 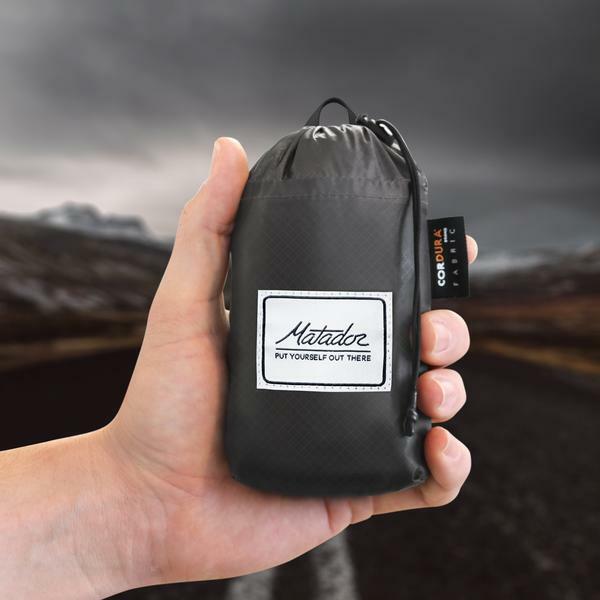 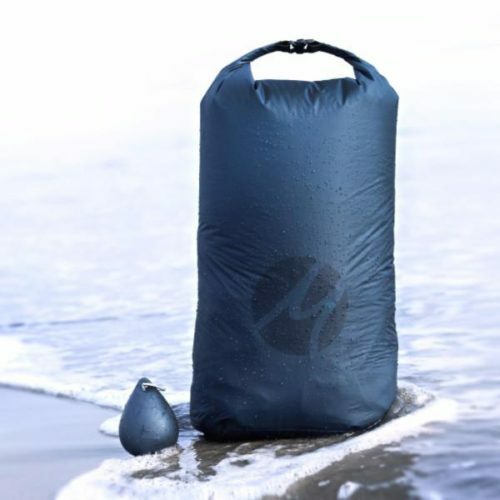 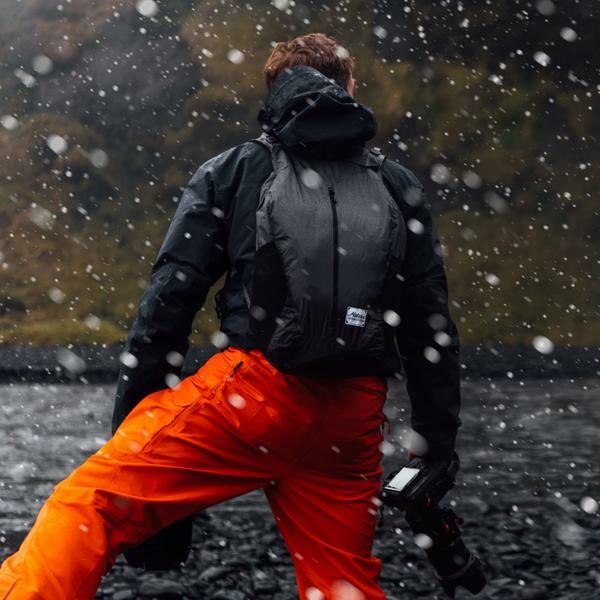 Matador FreeRain24 Waterproof Packable Backpack uses the finest materials available in the outdoor industry to offer superior performance in the smallest possible package. 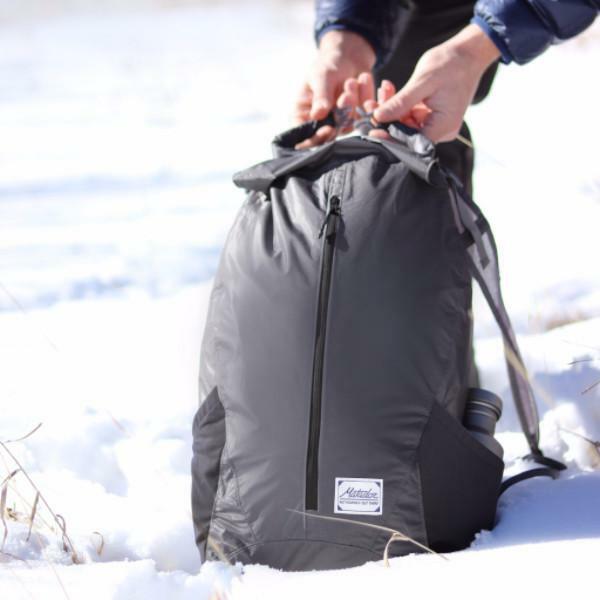 The only packable backpack suited for real adventure. 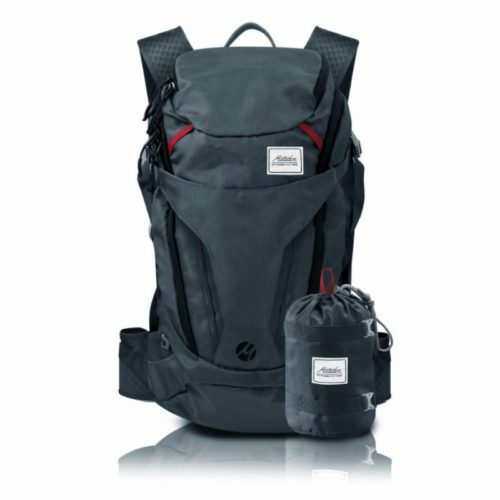 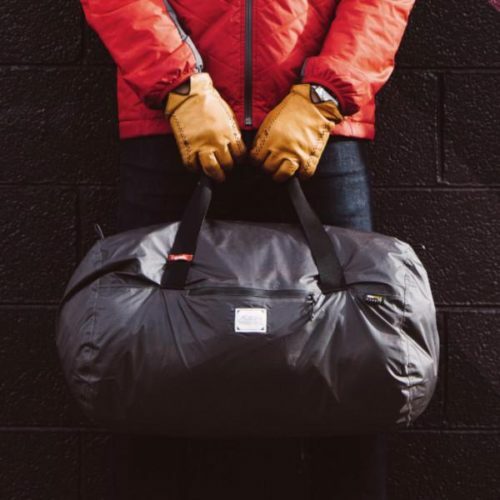 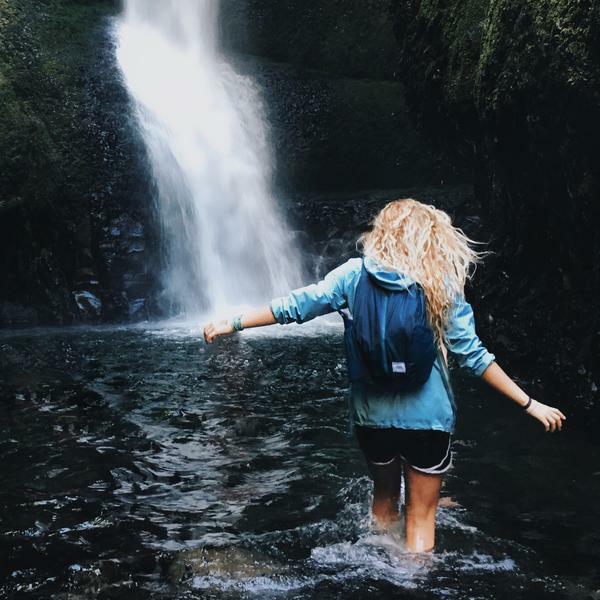 Ideal for world travelers or use as a summit pack, it packs away to fit in the palm of your hand and unpacks into a 24 Liter backpack with a waterproof main compartment. 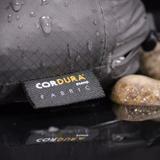 Waterproof main compartment, water resistant zipper on front vertical zipper pocket. 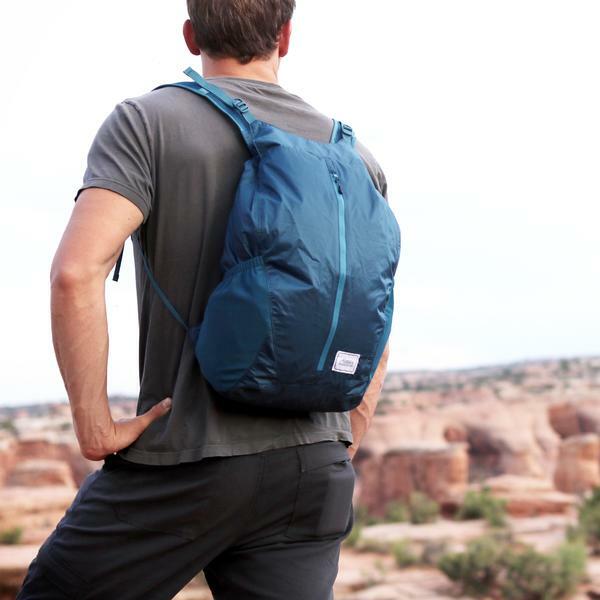 Now available in Grey and color dipped indigo blue.